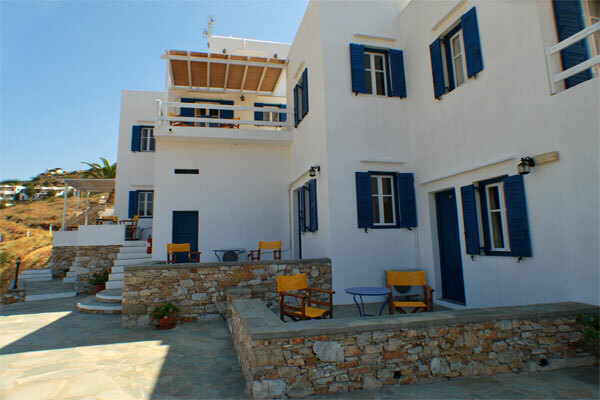 Venikouas hotel is in Sifnos, built amphitheatrically with a view of Platys Gialos of Sifnos. 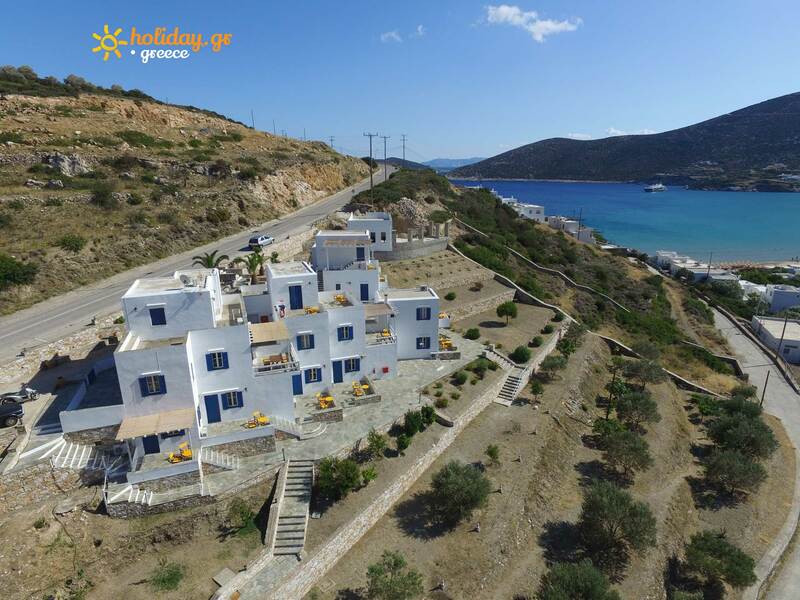 The location of the complex (200 meters from the beach of Platys Gialos, which has been awarded the Blue Flag) and the comforts that it offers make it ideal for carefree vacation in Sifnos. 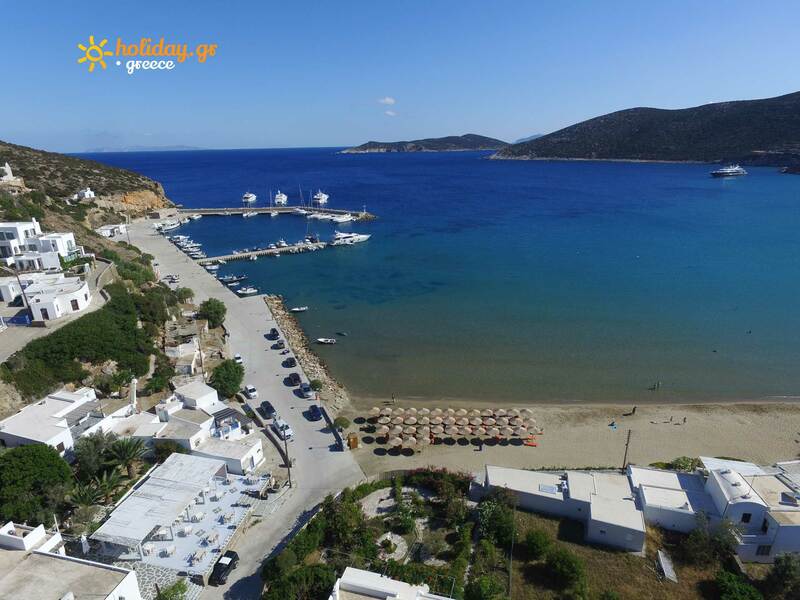 It is composed of 14 furnished rooms, which are equipped with air-conditioning, television, fridge and they each have a private veranda with a table, where from you can enjoy the unique view of Platys Gialos. 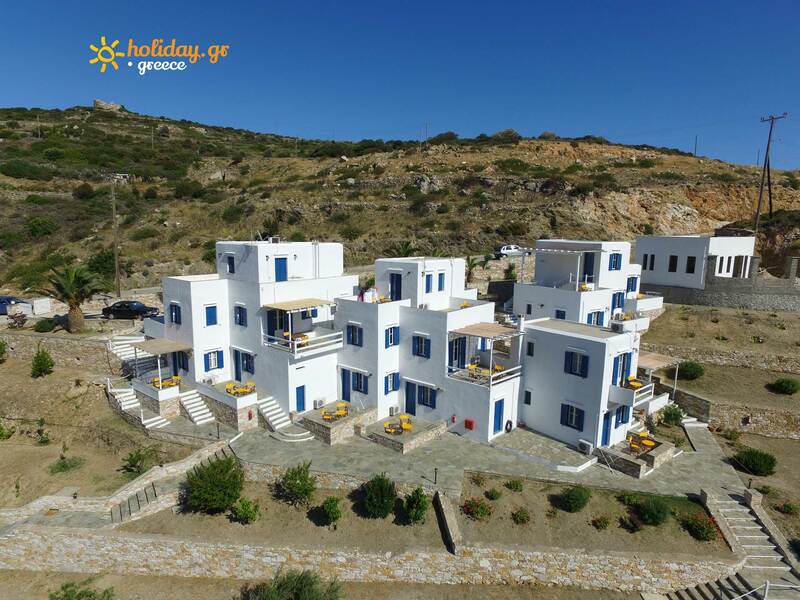 Our hotel\'s personnel offers quick and friendly services, can give you any information you may need and will make sure that your stay in Sifnos will be the best possible. 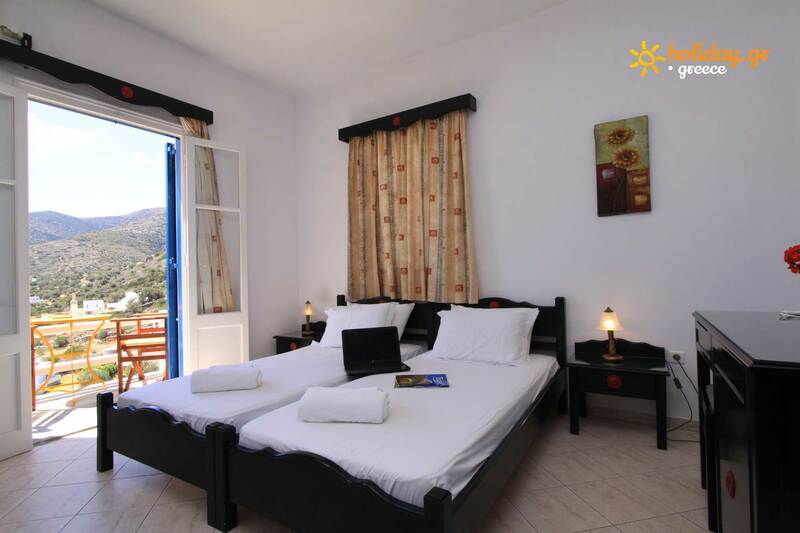 Venikouas hotel is composed of 14 rooms, which can accommodate 2 to 4 persons and which have double or single beds, while some of them also have a sitting room with a sofa-bed. 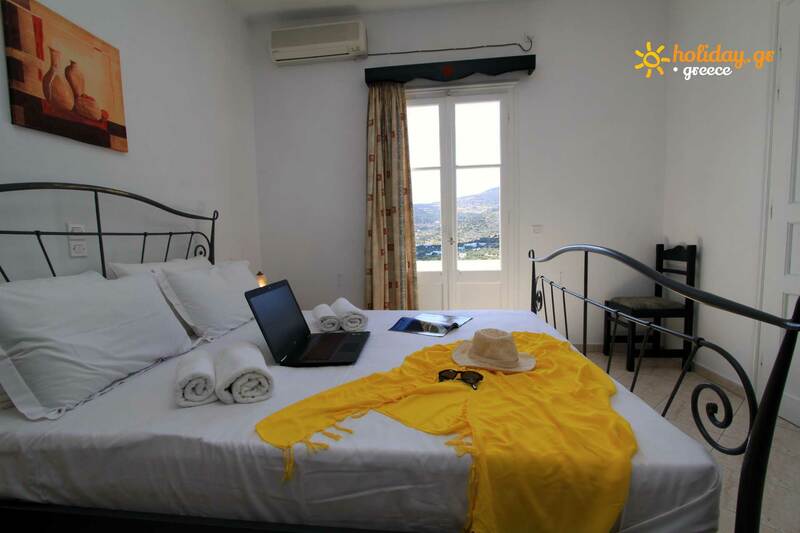 All our rooms are equipped with air-conditioner, television, fridge and a private veranda with a view of the beach of Platys Gialos or of the garden. 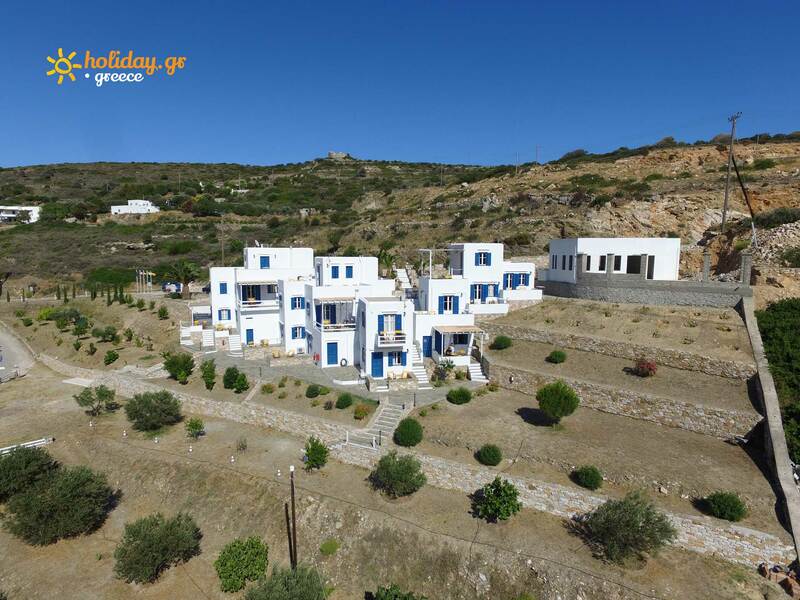 Venikouas hotel is a traditional Cycladic complex in Sifnos, built amphitheatrically with a view of the deep blue Aegean Sea. 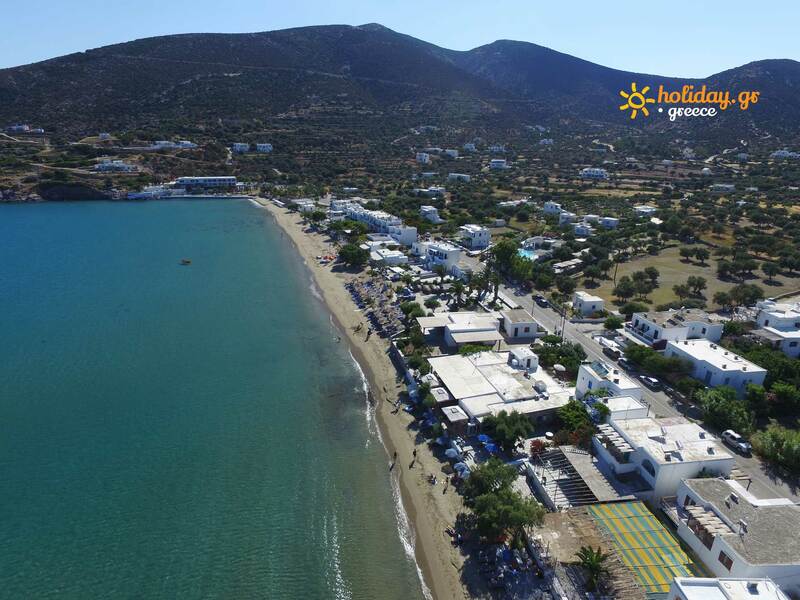 It is located at the entrance of Platys Gialos, only 200m. 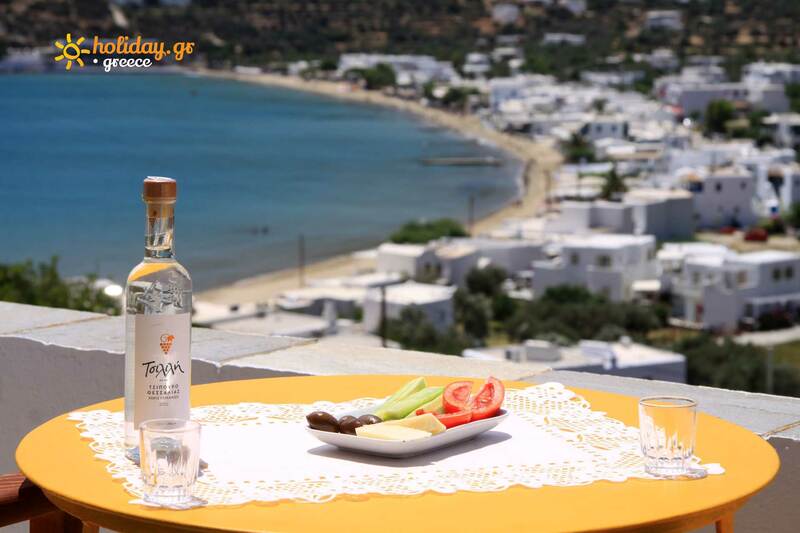 from the beach and 5 minutes on foot from the center of the village. 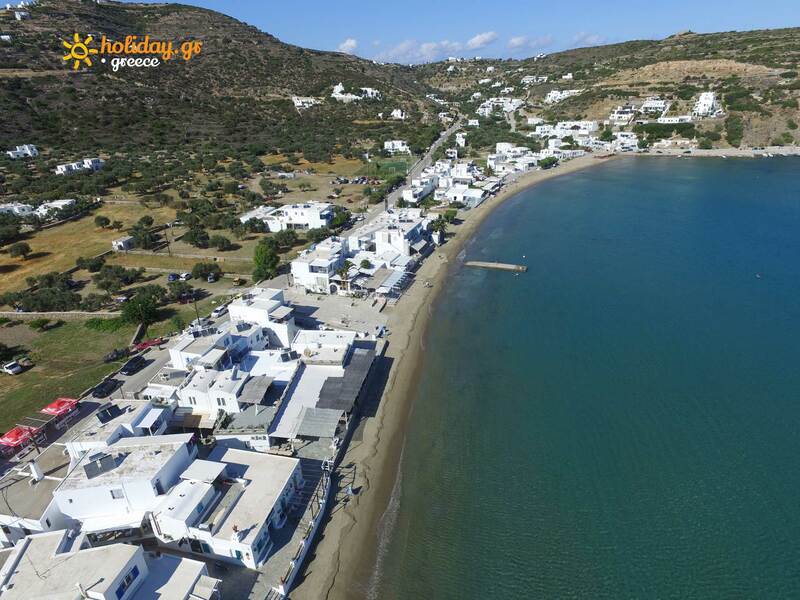 Platys Gialos is one of the most famous, beautiful and biggest beaches of Sifnos. 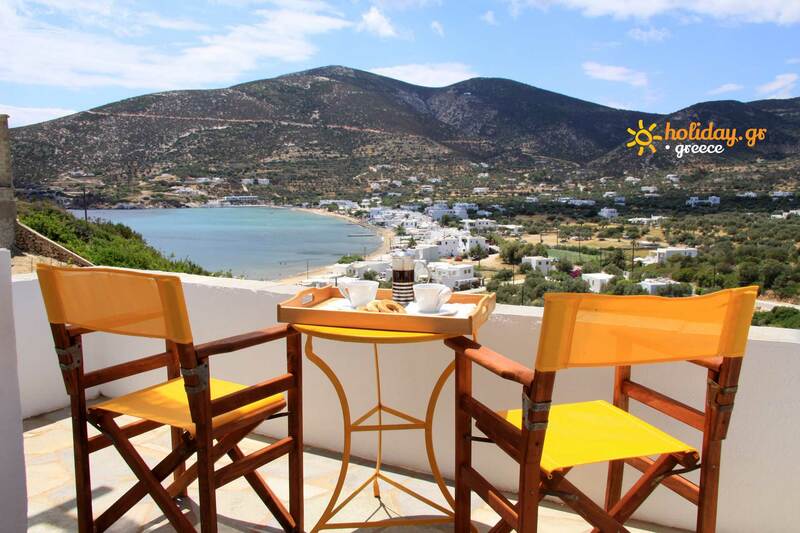 Here, you can have your breakfast, enjoy your swim, have lunch or a drink, literally by the sea. 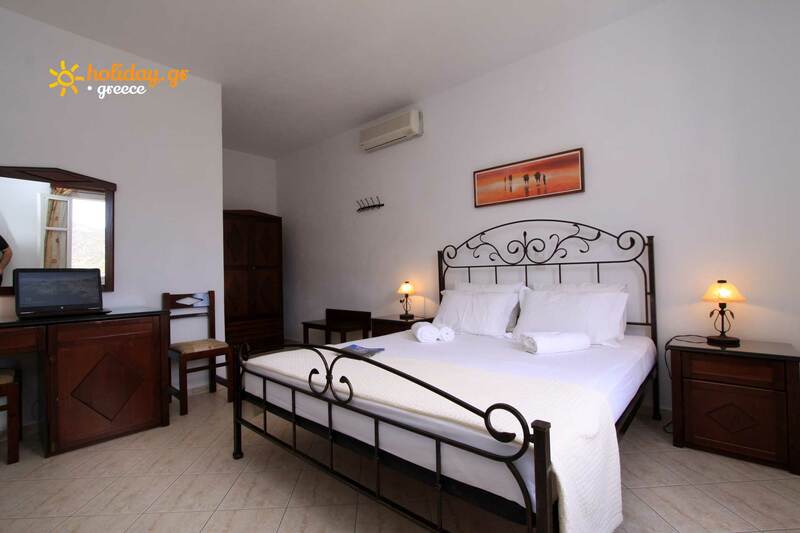 The unit has a private parking lot.